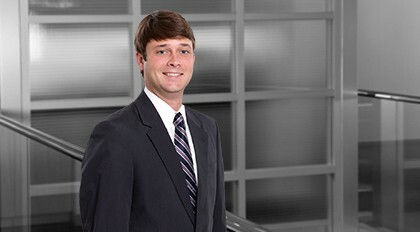 Andrew Rhea is an associate in the Firm's Charleston Office. He holds a masters degree in Taxation Law from New York University School of Law. Andrew assists clients with tax issues and implications in a wide variety of areas, including tax planning and business transactions. Andrew's practice focuses on individuals and families with sophisticated estate and tax planning. Andrew also works with business entities in structuring their affairs to achieve efficiency and compliance in tax related matters. His work also includes facilitating commercial real estate transactions, complex lease structuring, and negotiating local tax incentives.